The Glider Pilot Badge is among the rarest of all the qualification badges of the Luftwaffe of the Third Reich. Information about the badge has been almost as scarce as genuine examples of the award itself - until now. Here for the first time is a comprehensive collection of such information. 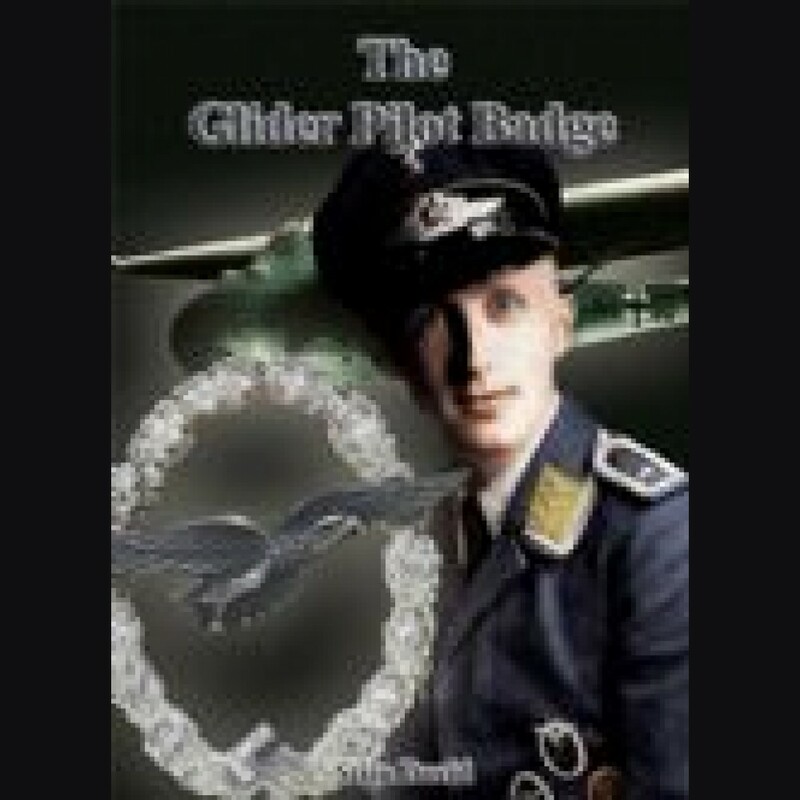 Not only are all of the currently known varieties of the badge itself illustrated and described in clear detail, but also included are an overall history of the glider troops, accounts of glider licenses, award documents, and presentation cases, and a lot more. Author Stijn David has done an excellent job of gathering all of this information together into a fascinating book that belongs on the shelf of anyone who is interested in the history of the German Luftwaffe during World War Two. Over 250 pictures and 130 pages.